One bassist has played for Quiet Riot, Ozzy Osbourne, Dio, Whitesnake, Blue Oyster Cult, Geoff Tate's Queensryche, and The Guess Who. Can you name him? 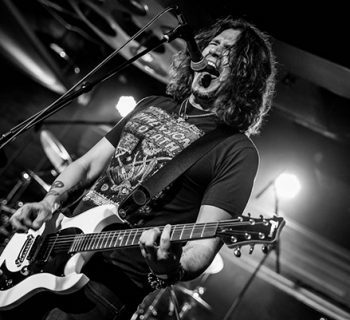 There is a guitarist who is so popular on YouTube that when one of the biggest rock bands in the world needed a new lead guitarist, he was the only player considered—without an audition. Who is this incredible talent? After 30 years in a legendary band, this highly renowned player didn’t even know he’d been fired until his friends called, excited they’d be seeing him play in the most famous arena in the world. Who is the drummer who hadn’t been told about the upcoming show? 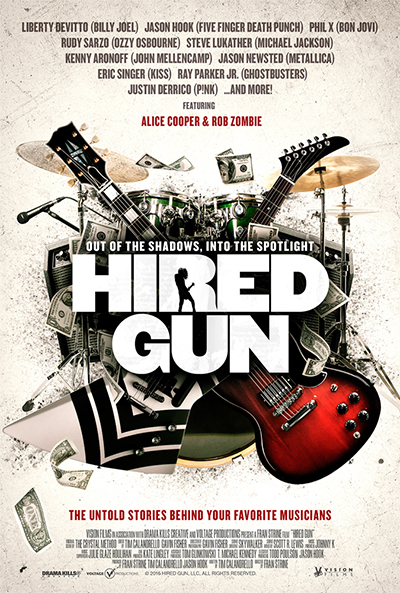 It is these stories and over 30 more that you will hear first-hand, in this year’s highly successful documentary, Hired Gun: Out of the Shadows, Into the Spotlight. The film, directed by Fran Strine, pulls back the curtain on an A-List group of world-class musicians, all of whom fall under the category of “musician for hire.” These are the real superstars: high-demand players called upon for session work and major tours. This group, when combined, had a hand in playing on so many albums you’ve purchased post-1970 that it’s almost mind boggling. They are musicians you’ve seen on tour and likely never noticed. Simply; they are the go-to players standing in the shadows of your favorite stars, an indispensable part of the music you love. 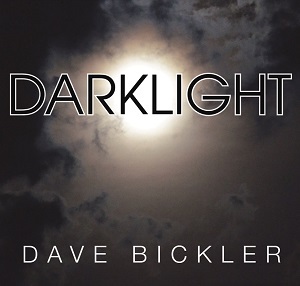 The film intricately weaves the tales of these bona fide musicians who live in the shadows. No two Hired Gun experiences are the same, with some of these players being in hot demand from the biggest stars, and others finding themselves with no job security and working for next to nothing. The movie does a brilliant job unearthing the lives of these men and women and their all-guts-no-glory roles, for paycheck and passion. The film is not afraid to make the distinction between good and great. Good musicians get replaced by great ones, and great ones get to work frequently. So, if studio or touring work is the goal, you need to rise to the top of the fray, and stay there as long as you can. Many myths about session players and for-hire touring musicians are also addressed here, like assuming that every member of a popular band headlining an arena tour makes a small fortune on the road. These harsh realities are a revelation, and will be eye opening. Hired Gun succeeds at illustrating just how unprofitable and unforgiving this industry can be. We are glad to see a film like this get made, delivering credit where credit is due. The film may be difficult for some musicians to watch because of its unfiltered honesty, but it presents a truth you need to know. Which is why, whether you’re a serious musician hoping to make a career out of studio work or touring, or you’re just a casual player and big fan of rock n’ roll, we consider Hired Gun required viewing.